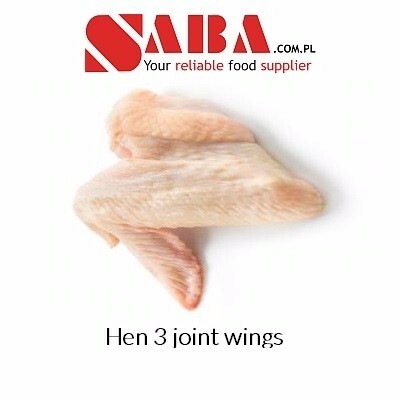 Wings come from the biggest and best equipped slaughterhouses in Poland that source chicken only from trusted farmers. 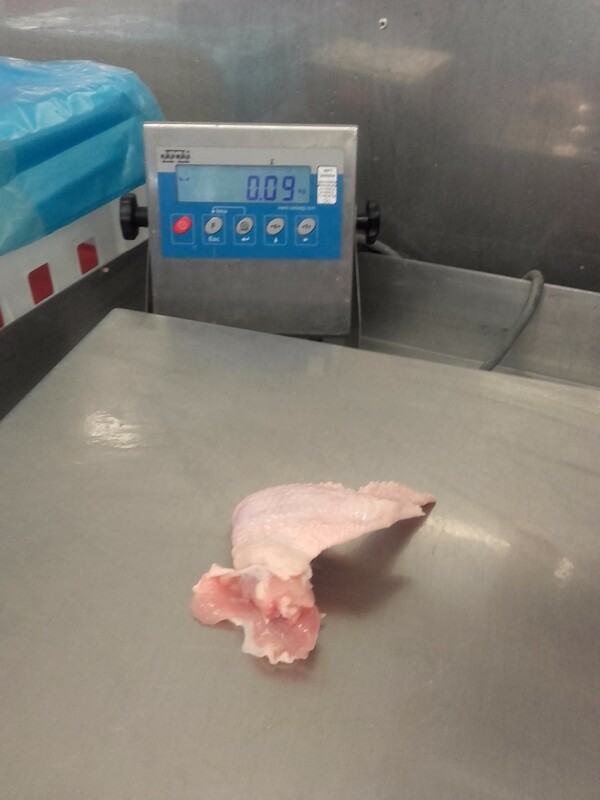 Standard weight of one wing usually varies from 60 - 110 g per piece. 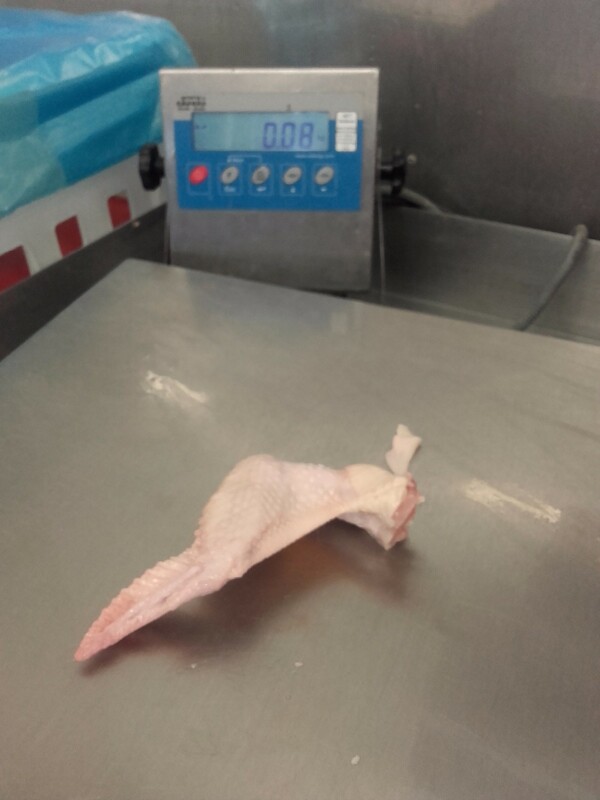 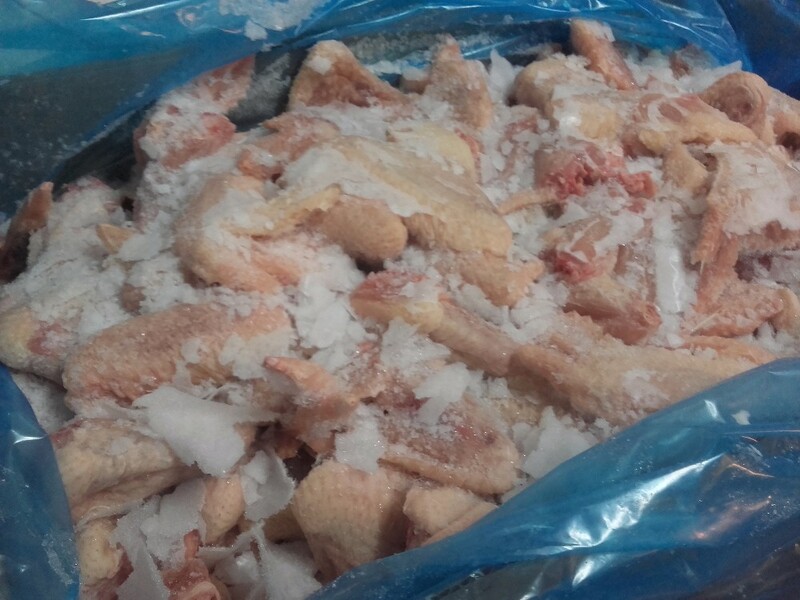 Hen Wings are frozen and packed in standardized 10 or 15 kg cartons according to your needs. 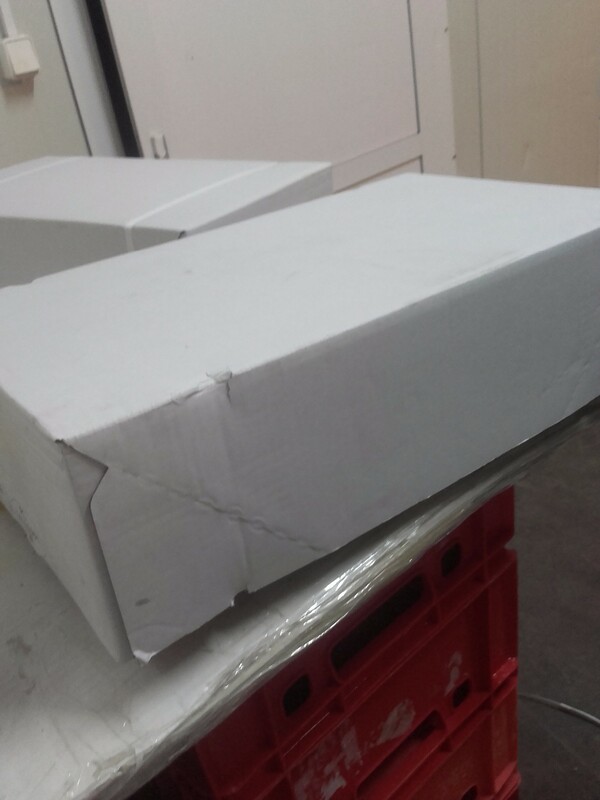 Before shipment they are packed in containers without pallets to maximize the loading capacity. 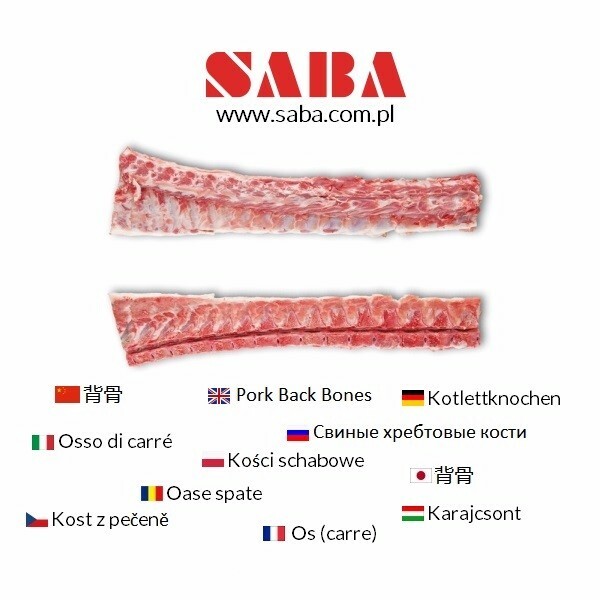 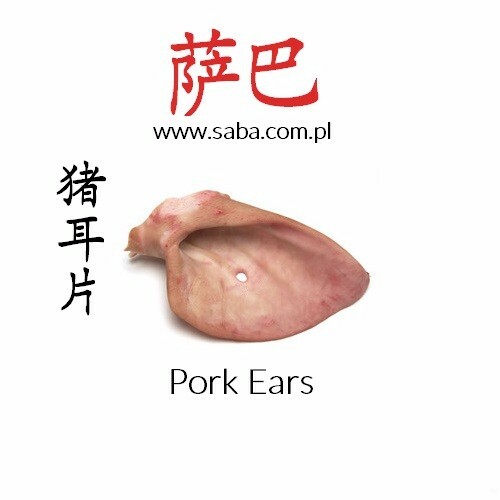 Check out our other pork products ! 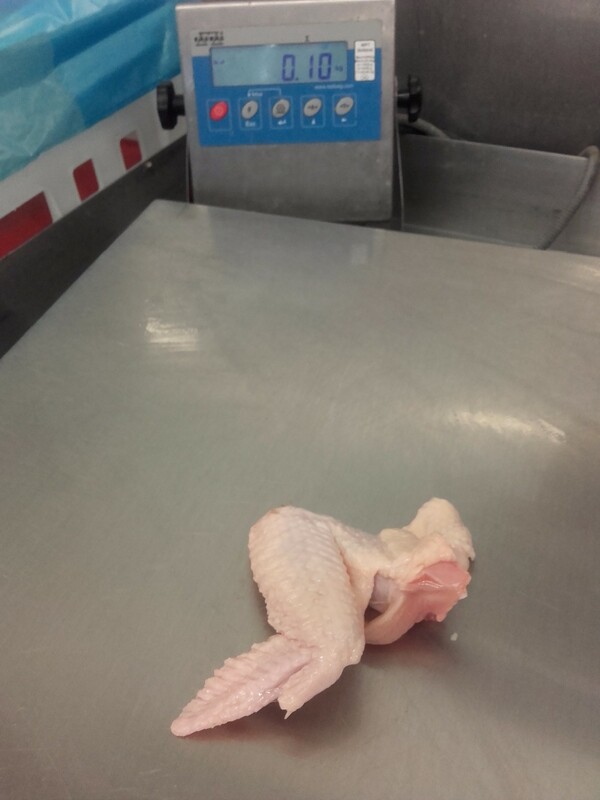 A: It normally takes 3 days after for all EU countries. 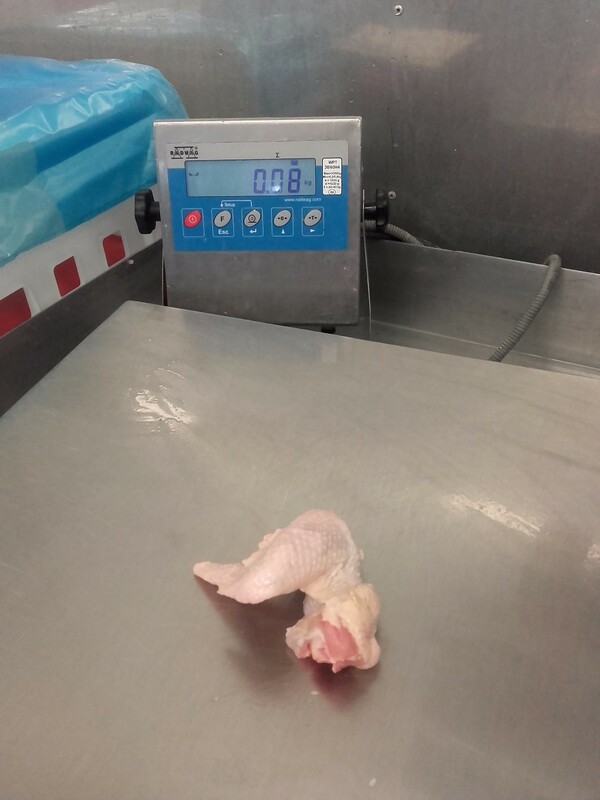 Transportation to countries such as Hong Kong or Vietnam takes about 45 days.